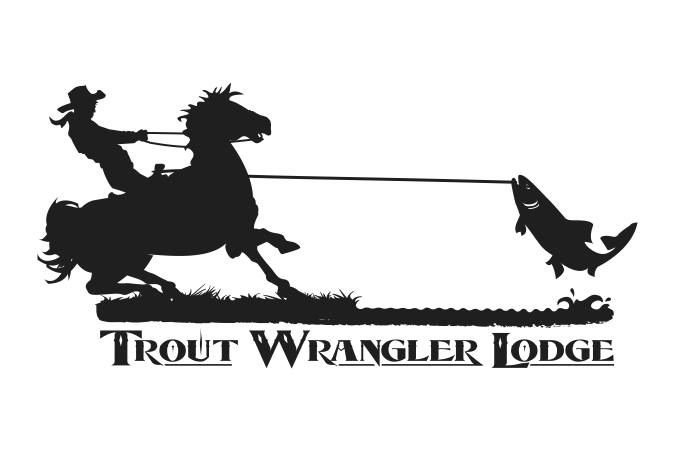 Trout Wrangler Lodge is perched on the banks of the Crowsnest River where you can enjoy world class fishing, take a leisurely stroll along the river bank, or just relax on the deck and drink in the view of Crowsnest Pass. Our two inviting private guest rooms, with separate patio entrances make Trout Wrangler Lodge the perfect spot for that fish filled adventure, full day hike or just a quiet get away. Whether you’re into fishing, hiking, skiing or just passing through and want to chill out, Trout Wrangler Lodge is the ideal stay and play accommodation. Come stay with us for a day or a week and enjoy our southern Alberta hospitality. The river runs through it….